Don’t want to miss out on exclusive vertical farming updates and developments? Sign up here. Let’s make this simple; conventional agriculture has big problems. Vertical farming is here to make them better. We talked about climate change, but here’s another one to think about. This past summer 400,000 residents in Ohio and Michigan went without safe drinking water because of a toxic algae bloom in Lake Eerie. Despite warnings for years, conventional large scale commercial agriculture continued over-fertilizing their land while failing to deal with the runoff. Fertilizer runoff contributed to high levels of phosphorous in the lake’s waters and created a perfect breeding ground for the poisonous plant. Now, federal officials just announced a $17.5 million dollar fund that will pay farmers to do what they should have been doing in the first place-what they should have been required to do by law in the first place-and account for the externalities of their problematic practices. On the other hand, one test case vertical farm has taken time to plan for their externalities and has even monetized them. Take a look at this chart below from The Plant in Chicago. Yes, all of that from one vertical farm! 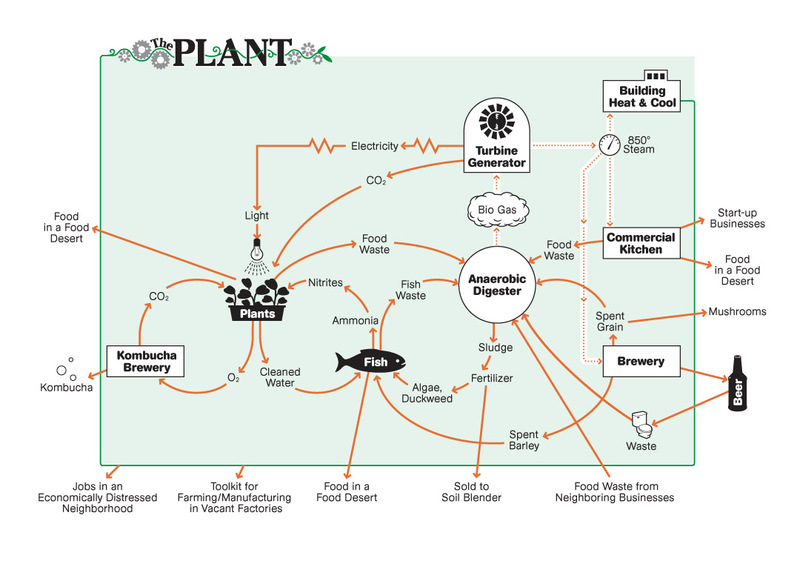 Plus, The Plant leases space to local food startups and incorporates them into this very system. 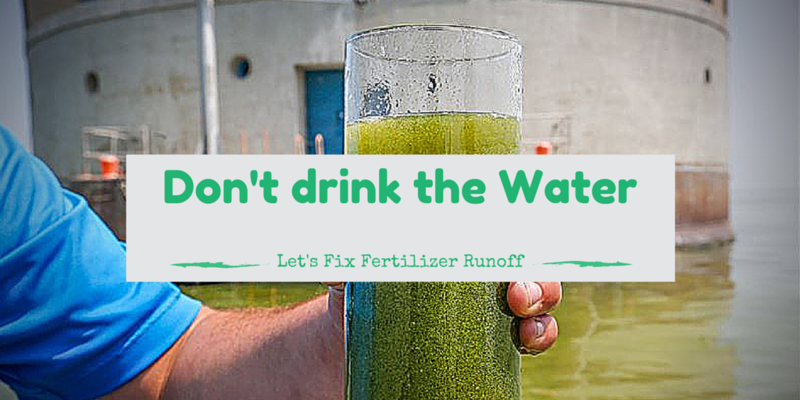 Fertilizer runoff is not the only problem caused by conventional commercial agriculture. But when it leaves people without safe drinking water, it’s hard to ignore. Vertical farming is a commercial solution to this problem and it’s only a matter of time before more investment dollars start flowing to scale it up for more impact. This entry was posted in sustainable agriculture, Vertical Farms and tagged startups, sustainability, The Plant, Vertical Farming by Evan. Bookmark the permalink.